By now almost everybody has heard of the company GrayShift and its iPhone cracking device called GrayKey. It is a small box that law enforcement can physically attach to an iPhone to unlock it. GrayKey is meant to be used exclusively by the authorities, and GrayShift takes precautions to be sure it only winds up in the proper hands (one being the $30,000-60,000 price tag). However, as we pointed out in March, Law enforcement tools do not always remain in the right hands as was seen with the IP-Box 2 several years back. 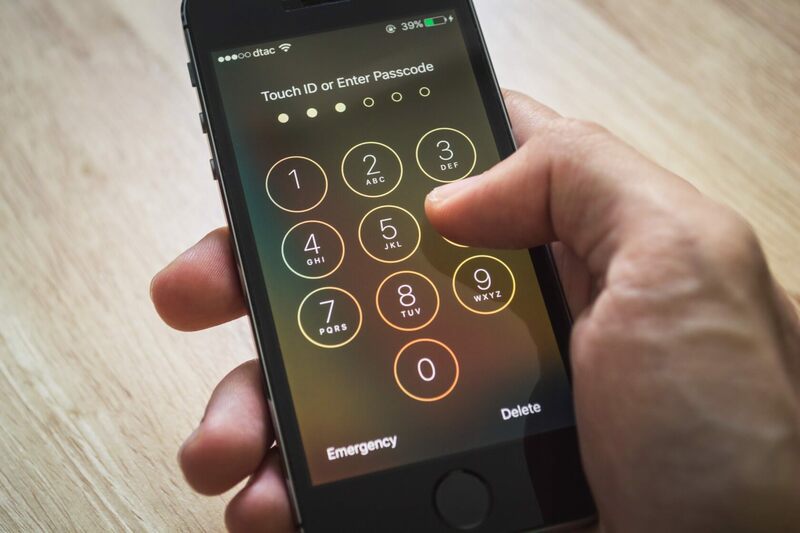 The mere fact that there exists a physical means of unlocking an iPhone is concern enough for Apple to want to take precautions. Malicious parties could just as easily use the same vulnerabilities being exploited by GrayShift. The upcoming update to iOS is looking to address those concerns with a feature called USB Restricted Mode. According to Elcomsoft, the feature was first tried out during the iOS 11.3 beta but didn’t make the final cut. Version 11.4 is currently in beta now, and the function is present, but that does not guarantee that it is ready for full implementation. It may get benched again if it causes any unforeseen issues.